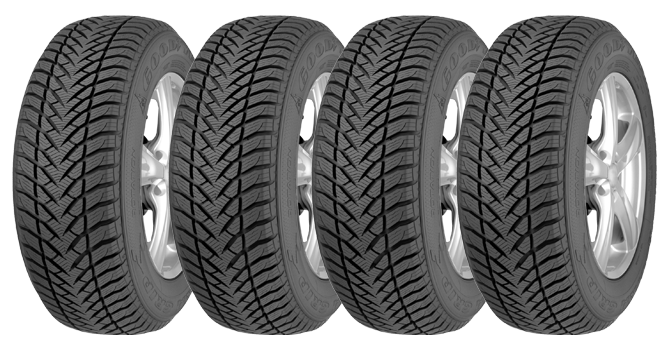 We can fit all makes of Tyres including winter tyres/ All Terrian Tyres and your general day to day tyres. All our prices below include Tyres, Tyre Valves, Tyre Weights, Balancing and include Vat. Don’t worry if your tyre size isn’t displayed on the table, we can still do them. Please call us with you tyre size and we will come back to you with a quote this table is jutst a small example of what we can provide. Why not try 4 wheel laser alignment whilst your having your tyres fitted? Is your steering wheel pulling in a certain direction? is your steering wheel off centre? Why not tyre our state of the art four wheel laser alignment? Four wheel laser alignment ensure your vehicle’s wheels are set to the correct position as per manufacturers requirements. 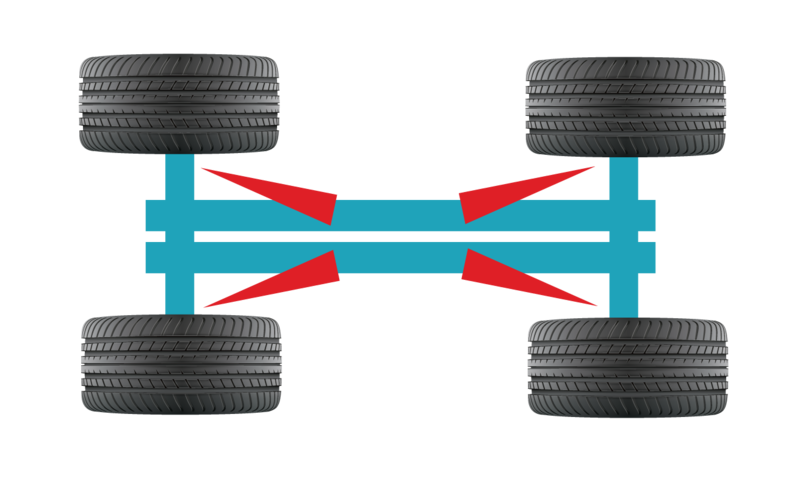 Four wheel laser alignment can correct irregular tyres, centre your steering wheel and stop the vehicle from tracking off. Its Fast, simple and accurate. Book in for Tyres or Laser Wheel Alignment Now ! !